Currency Converter ($250.00) Convert USD EUR GBP NZD Loading Sorry, there was a probem with the currency conversion. Please try again. 2019-05-26 Mr Sheepskin In stock! Order now! 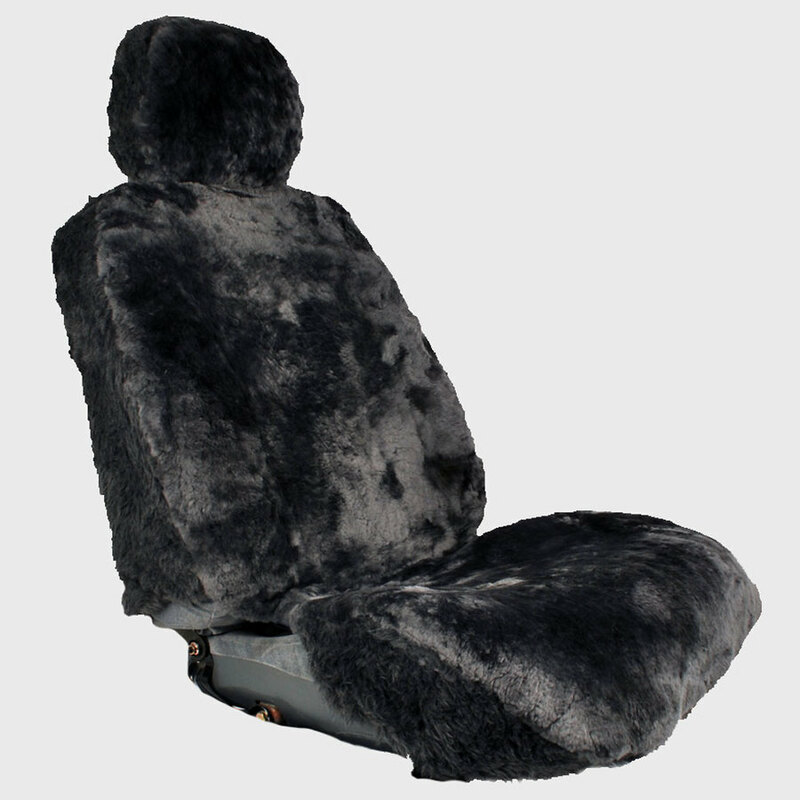 Airtech seat covers are a top shelf product and fit most standard car seats with side impact airbags. The covers are tailored to give a contoured fit over the seat and look as good as custom made covers but with out the cost. A speacial thread is used on the seat cover where the airbag would deploy. The force of the airbag deploying caues the seat cover to seperate along the stich line allowing full deployemnt of the airbag. Other features include 20mm wool, non slip backing, seperate head rest cover, multiple anchor points and a map pocket in the back. Please contact us to see if they are suitable for your car.